When Geetanjali Kirloskar got married to the grandson of S L Kirloskar, the founder of Kirloskar Group, she knew that she had walked into a free world where she would get the liberty to fulfill her desire to be a business woman. Thereon, she went to weave a tale of success and has several titles to her disposal. 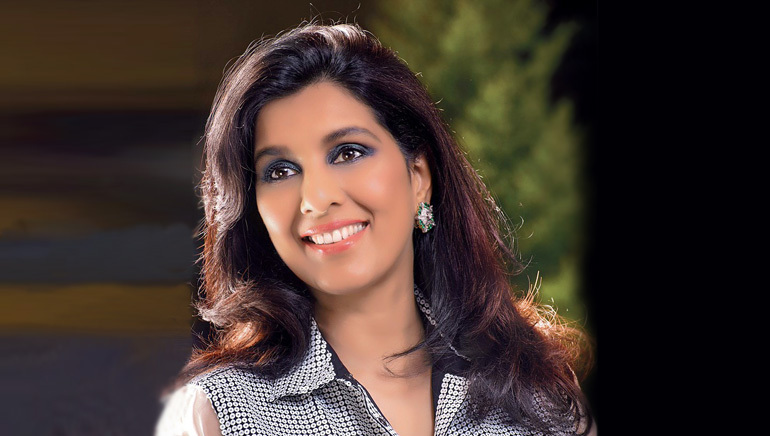 She has been involved with Pratibha, an advertising agency of the Kirloskar Group; Lintertainment, which focused on marketing and promotion of Hindi movies; Life’s Like That, a TV show on Times Now; and Quadrant, a joint venture with the IPG Worldwide Group Quadrant. Though, she created quite a buzz with her stints, the attraction of ruling the world from her family’s turf made her come back to the family business where she reviewed the core investments and set up new ventures. In a major career shift, she has recently forayed into the healthcare and hospital business and holds the position of the Chairperson of Sakra World Hospital, the first 300-bed tertiary care multi-specialty hospital in a joint venture with Japanese hospital chain Secom and Toyota Tsusho Ltd. at Bangalore. The lady is multifaceted, dynamic and forever beaming with energy!